Bliss Softening Socks and Foot Patrol Set is like a spa treatment at home. First of all, the Foot Patrol foot cream is my all time favorite foot cream. It is cooling, soothing, super hydrating, and gently exfoliating to give you the silkiest feet imaginable. And the smoothing socks contain a hydrating nourishing gel on the inside so if you apply the Foot Patrol before putting on the Softening Socks it amps up the treatment factor for the ultimate in tender soft feet. Sephora Favorites Bottled Dreams Fragrance Sampler For Her is a great solution if you are dithering about what to get. Fragrances are always fun, but it can be difficult to know which one would suit the recipient, however this sampler solves the problem. It contains six adorable mini bottles of fragrance (and in my book this is Sephora's best selection of samples yet) for your loved one to try. 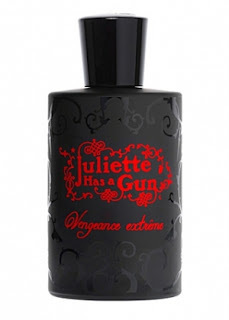 Then there is a coupon for her to redeem for a FREE full sized bottle of her favorite fragrance in the kit. It's a no brainer! 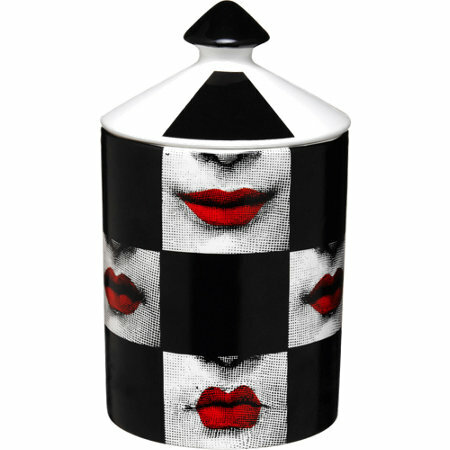 Fornasetti Candles are the ultimate in luxury, sophistication, and aesthetics. The ornamental containers are to die for and would add an artful note to any room in the house. The scents are harmonious and one of a kind. Yes, they are outrageously expensive but that's what makes them a cherished gift. Think of it as buying a little work of art for the person who truly embodies a flair for style. Cowshed products are playful and unique. They are a British brand of bath, body, skincare, and home goodies that are plant-based, and pretty much only available on line. The prices are in pounds but believe me your credit card will work, and the shipping is fast and easy. The names of the bath and candle lines are mischievously called things like 'grumpy cow', lazy cow', 'horny cow'. There is even a sampler of their best sellers. You can be sure no one else will be giving your friend something like this!